In many buildings, individual pieces of the security system are installed independently of each other over time, often in reaction to break-ins and crimes. This may eventually lead to gaps in the building’s security, or to individual components integrating poorly with each other. 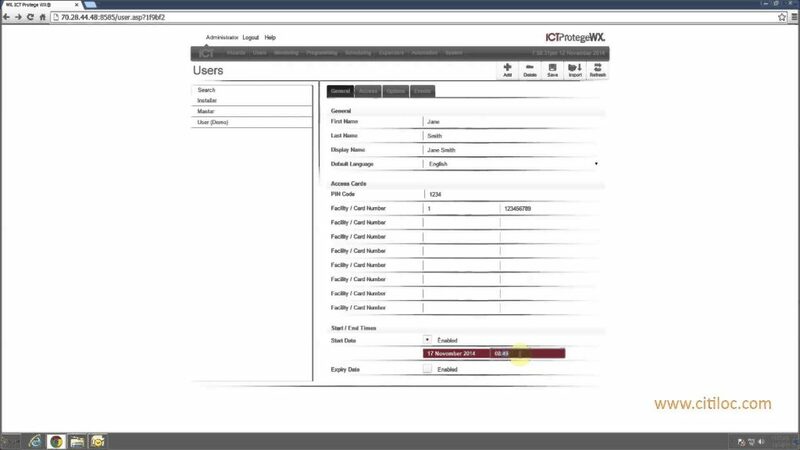 You have the power to change this practice, by including an integrated security system right from the planning stages. Perimeter Security. A building’s security starts at its entry points. 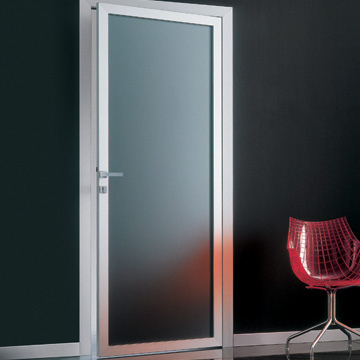 Protect and reinforce exterior doors with break-in resistant hardware. Key Control. If the building’s future occupants will be given physical keys, is a system in place to control who can have the keys copied? 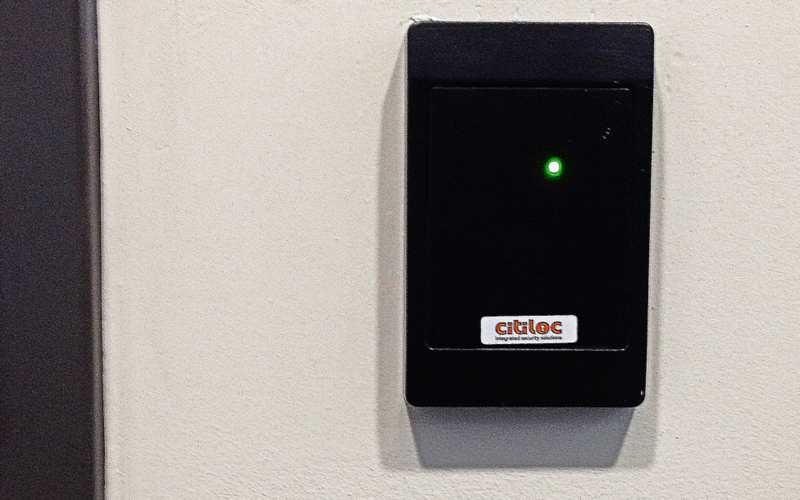 For improved security, consider an access control system for tighter control over user access. Monitored Visitor Entry. 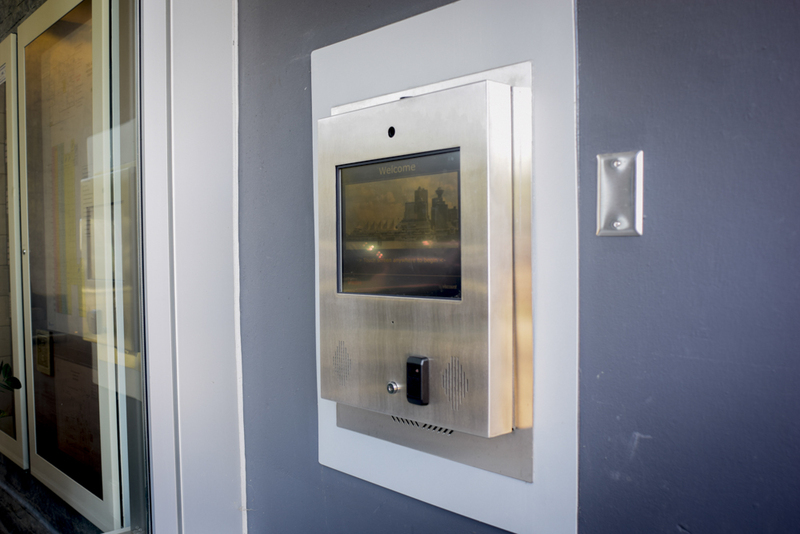 A telephone entry system will allow the building occupants to see who they are letting in. 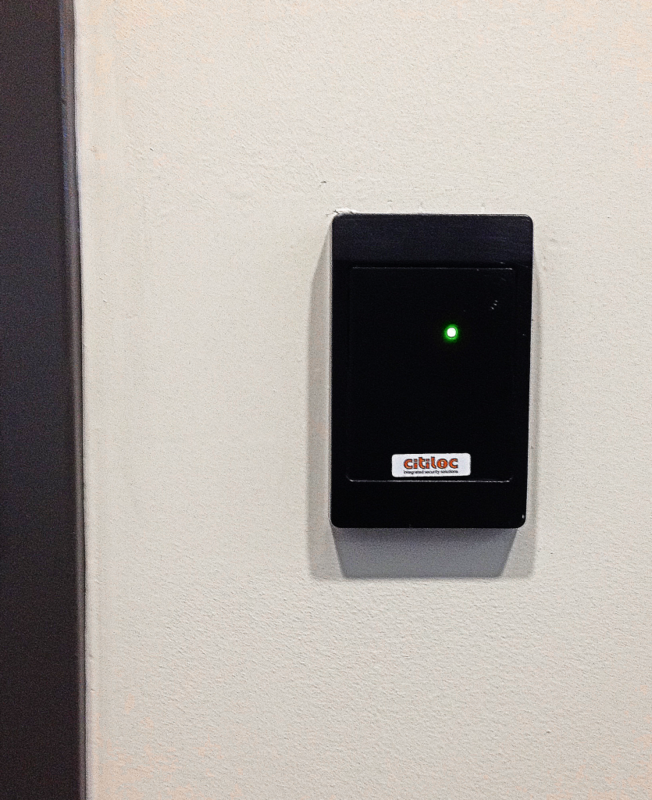 A programmable access system can also control visitors’ movement within the building. Anti-Intrusion Measures. 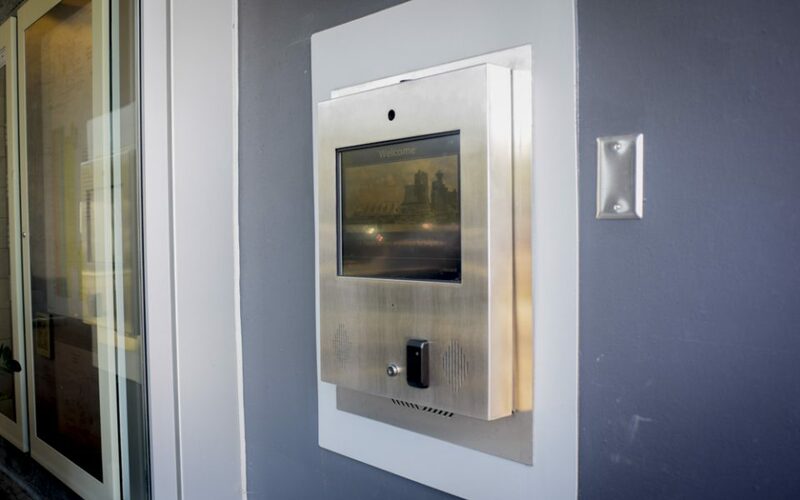 An integrated intruder detection system can alert site staff or authorities if someone breaks into a protected area of the building or if a door is forced open without authorized access. Video Evidence. Are surveillance cameras present and strategically located with clear views? Is their resolution sufficient to produce clear footage of incidents in challenging light conditions? 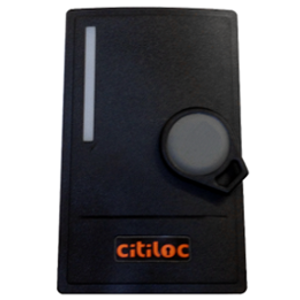 Let a Citiloc security expert help you design a customized, comprehensive solution for your building. 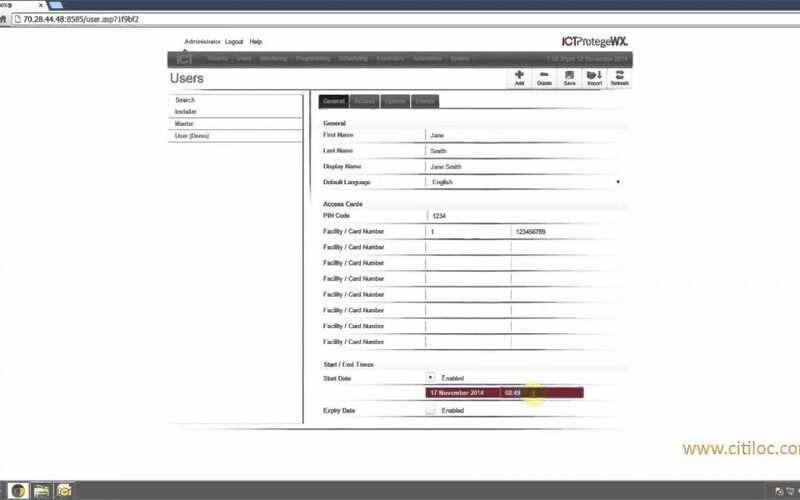 We can help you identify vulnerabilities, as well as potential efficiencies and cost savings.